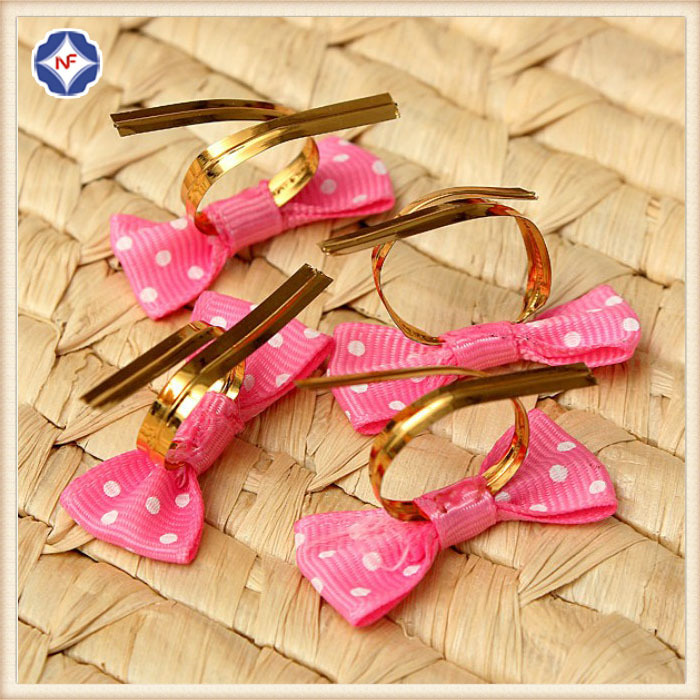 The Colorful Mini Twist Ties is for candy bags packaging, it can be also used in bread bags, small gifts, toy packaging, varieties of parties, festivals decoration and so on. 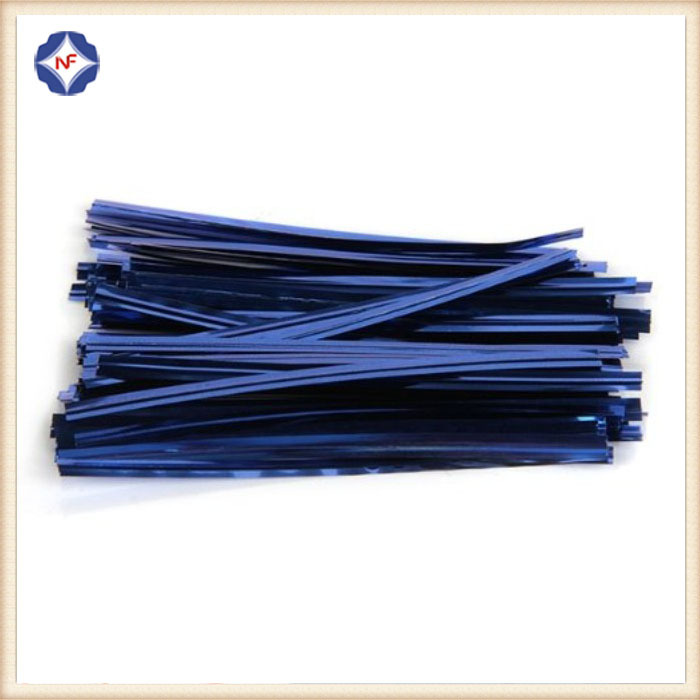 It's made of PET plastic galvanized an iron wire, there are many colors to be choose from, like gold, silver, red, yellow, blue, green, pink, purple, brown, black, etc. Gold and silver are the common used. Color	 Gold, silver, red, yellow, blue, green, pink, purple, brown, gray, black, etc. 1. 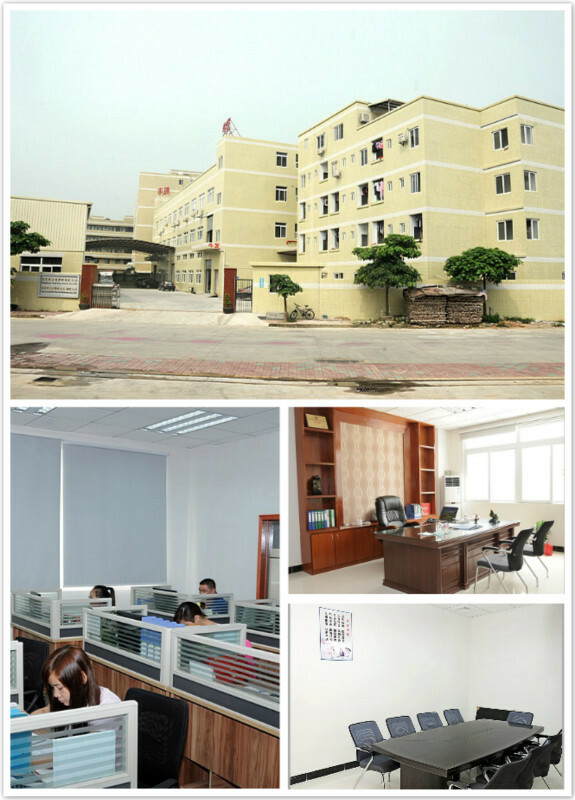 Quality is our soul, we have our own laboratory to test the goods' quality and we have more than 15 years of experience in this industry. 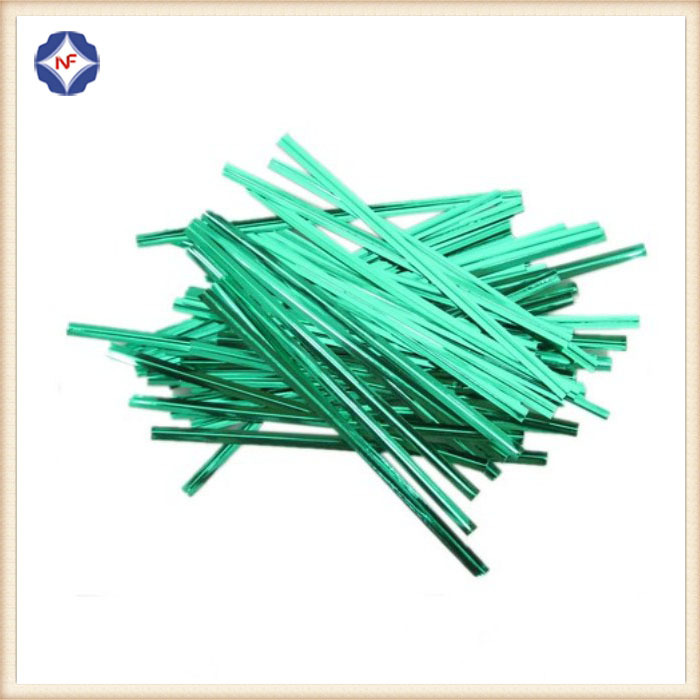 Looking for ideal Mini Twist Ties Manufacturer & supplier ? We have a wide selection at great prices to help you get creative. 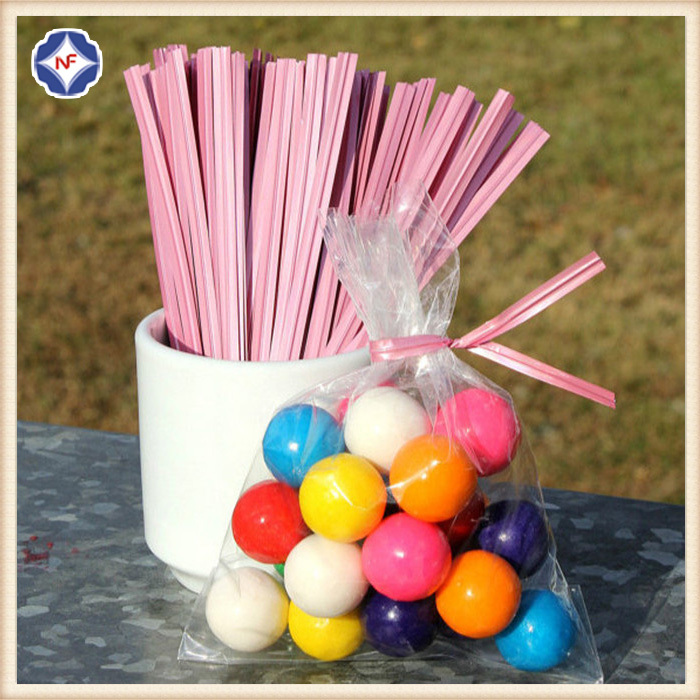 All the Colorful Mini Twist Ties are quality guaranteed. 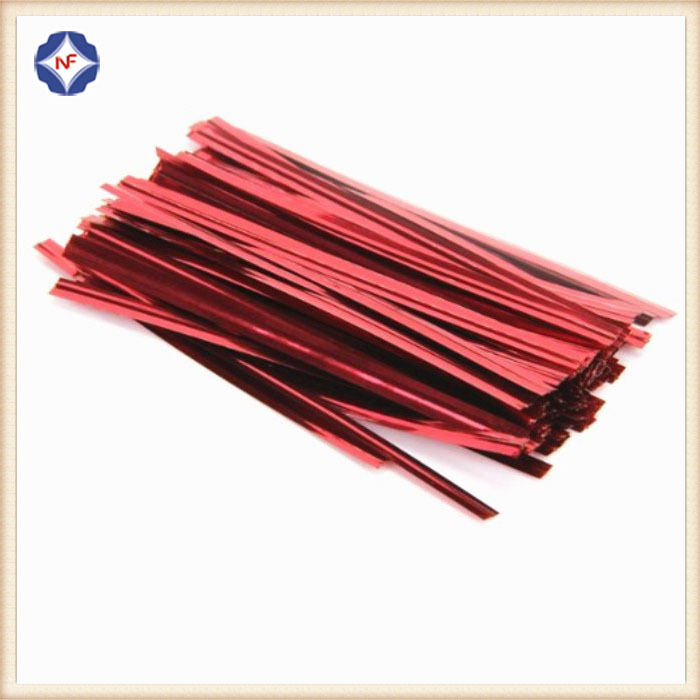 We are China Origin Factory of Twist Ties For Candy. If you have any question, please feel free to contact us.